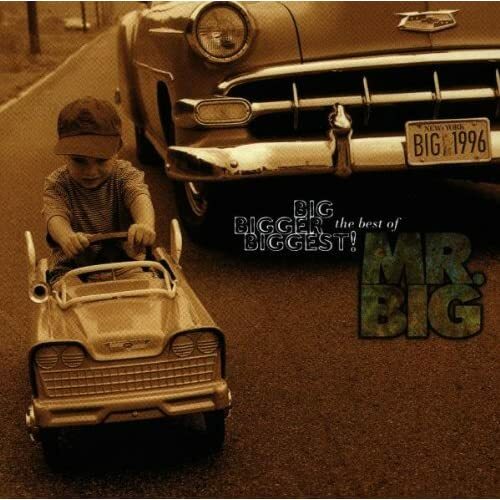 Big Bigger Biggest: Best of Mr. Big. I am also currently downloading Priest Aura as Jans named it his favourite album ever. Good enough for me. Uh-oh, I hope I didn't over sell it. Weird Slovenians messing with Queen for impure purposes? Awesome. Ah Laibach! I have such great college memories associated with them, and that album in particular. Do you like to remember them while feeding bread to the ducks at the park? The only album of theirs that I truly hold in high regard. Do you like to remember them while feeding people to bears on a mountain top?